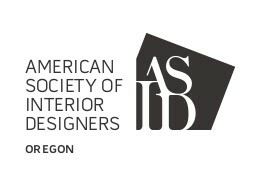 Show Your Support for Interior Design in Oregon! As an interior designer, you know the importance of advocating for our profession. 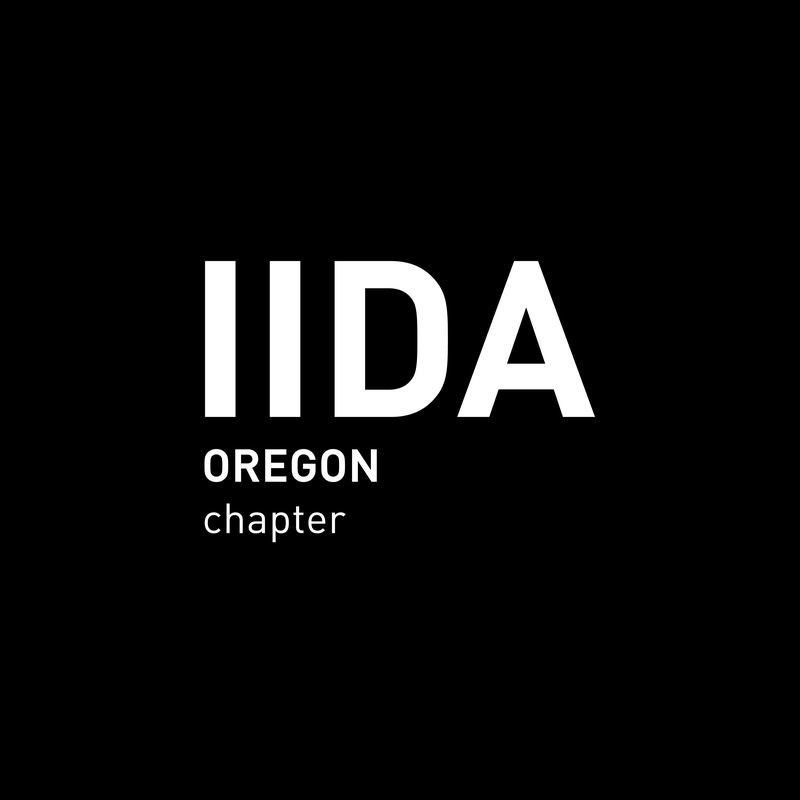 The interior design industry has a direct impact of $630.2 million to Oregon's economy every year, and yet there is no certification for qualified designers. There is work to do in Oregon to advance and grow the industry. We need a strong base of interior design advocates to tell our story and move the profession forward. 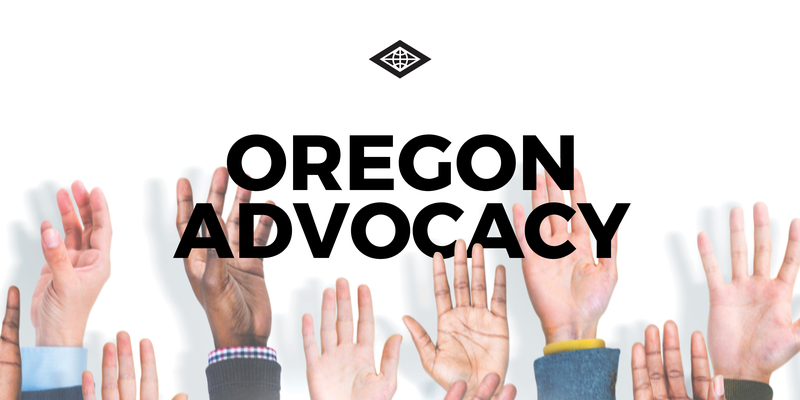 We need you to make a difference in Oregon. So, how do you do that? Sign up now to show your support of interior design!